A Donegal man entered guilty pleas in relation to four charges under the European Communities (Welfare of Farmed Animals) Regulations 2010 at Letterkenny District Court on 4th October 2016. Judge Paul Kelly said that he would consider a partial suspension of a custodial sentence if the man entered into a bond with the court to dispose of all animals on his farm by 1st November 2016. The case resulted from visits made to the man's farm by ISPCA Inspector Kevin McGinley and Department of Agriculture Veterinary Inspectors in February and March of 2014 during which a number of serious animal welfare problems were discovered. The court heard that a number of animals were euthanized on the farm including a donkey which was too weak to stand, two emaciated calves and an emaciated pony mare which could not bear any weight on one of her fore-legs. 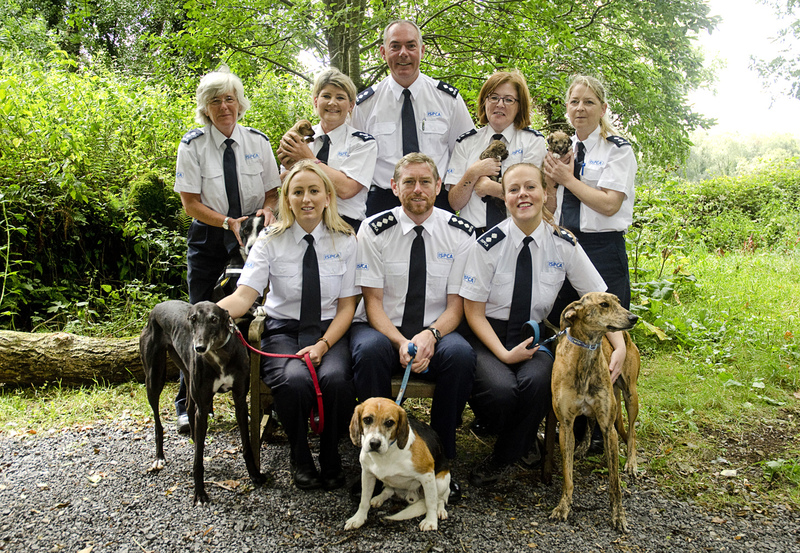 A further seven ponies were surrendered into the care of the ISPCA. The case was adjourned until 1st November 2016 pending a further inspection by ISPCA and Department of Agriculture officials to confirm that the man, who has 25 previous convictions for animal related offences, has disposed of all animals. “We would like to thank the Department of Agriculture for their work in bringing this case to a successful conclusion” said Inspector McGinley, “it has taken some time but we are now in a position to ensure that this individual has no animals at all in his care”.